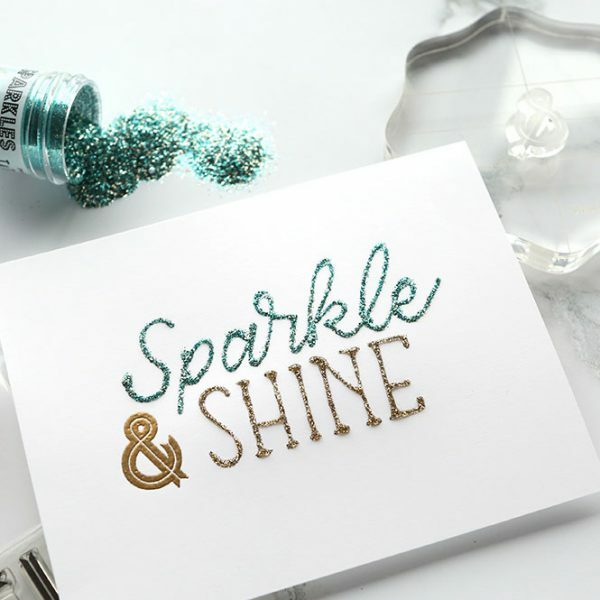 Explore glitter, foil, pigment powders, and more in Sparkle & Shine, an all-new card class from Online Card Classes. Join instructors Kristina Werner and Jennifer McGuire (plus special guests) for a week of shimmer, shine, and glitz! CHECK OUT THAT SPARKLE AND SHINE! Add glitz and glam to your cards with the tips, tricks, and techniques in Sparkle & Shine, an all-new card class from Online Card Classes. Join instructors Kristina Werner and Jennifer McGuire, plus a fun selection of guest artists, as we explore everything that can shimmer and shine! We will cover glitter in its various forms, foiling, pastes and mousses, and pigment powders. Each card featured in class comes with a complete video tutorial, and plenty of support in our Forums to help you along the way. 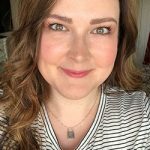 Shopping discount codes to online stores: EllenHutson.com (valid April 24 – May 19, 2017) and SimonSaysStamp.com (valid May 1-19, 2017). Students, please login and navigate to the classroom to see the codes.